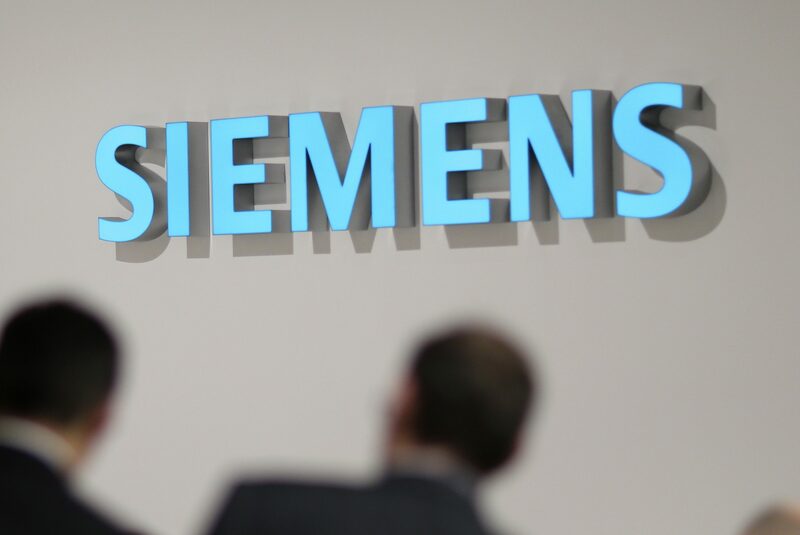 German industrial conglomerate Siemens on March 16 floated a 15 percent stake in its medical-technology subsidiary Siemens Healthineers. Shares in the maker of MRI scanners and other diagnostic equipment were issued at 28 euros. They closed at 33.40 euros on March 29, roughly 19 percent higher than the initial public offer. Share in parent group Siemens, which retained 85 percent of Healthineers and raised 4.2 billion euros through the IPO, closed at 103.52 euros on March 29. That was 2.5 percent lower than their closing price on March 15, the day before the IPO.